Author Ayn Rand was born into a Russian Jewish family, but she was a staunch atheist who spoke openly about her views on religion. 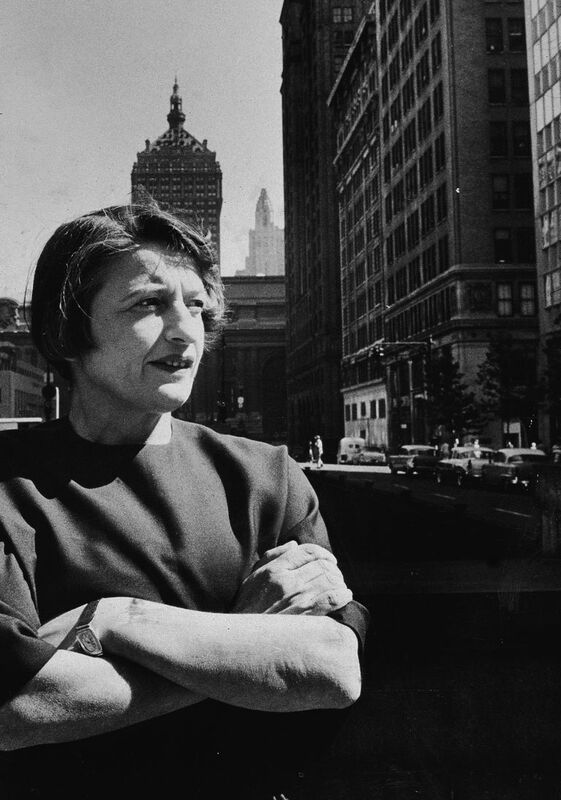 Both Rand's fiction and nonfiction have served to promote her worldview, known as objectivism. According to this philosophy, the accomplishments of the individual matter first and foremost. Many Westerners have embraced Rand's worldview because of its connection to capitalism, which also centers on individual achievement. Want a better understanding of Rand's views on religion? The quotes that follow shed light on her way of thinking. Rand often discussed heaven, earth, and the universe generally. The three quotes below sum up her views. In that world, you'll be able to rise in the morning with the spirit you had known in your childhood: that spirit of eagerness, adventure and certainty which comes from dealing with a rational universe. Rand also discussed what she termed the "mystics of the spirit." Get a better idea of what she meant by this with the following quotes. While Rand did not have faith in a god, she spoke about the relationship between faith and humanity. She saw it as a hindrance to thought rather than as a boon to it. Faith is the worst curse of mankind, as the exact antithesis and enemy of thought. Rand spoke at length about the concept of original sin and why she disagreed with it. (The Doctrine of Original Sin) declares that (man) ate the fruit of the tree of knowledge - he acquired a mind and became a rational being. It was the knowledge of good and evil - he became a moral being. He was sentenced to earn his bread by his labor - he became a productive being. He was sentenced to experience desire - he acquired the capacity of sexual enjoyment. The evils for which (the preachers) damn him are reason, morality, creativeness joy - all the cardinal values of his existence. More than faith, more than God, Rand believed in reason. Here's what she had to say about rational thought.